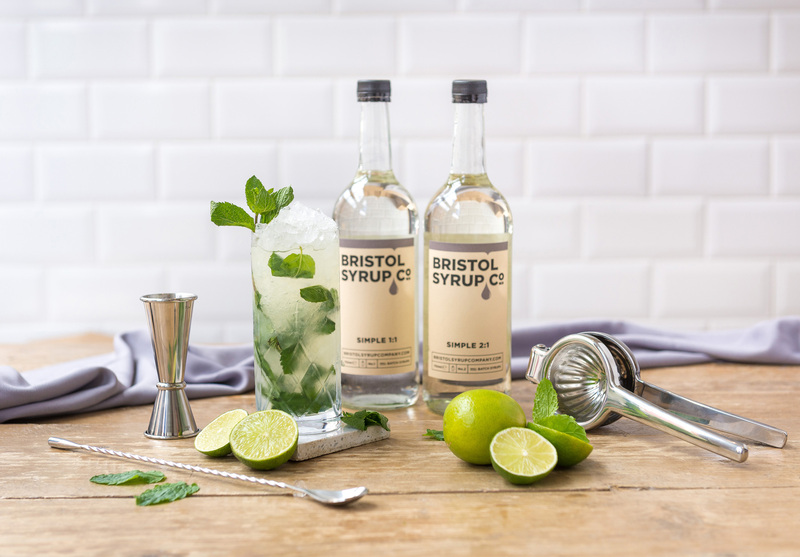 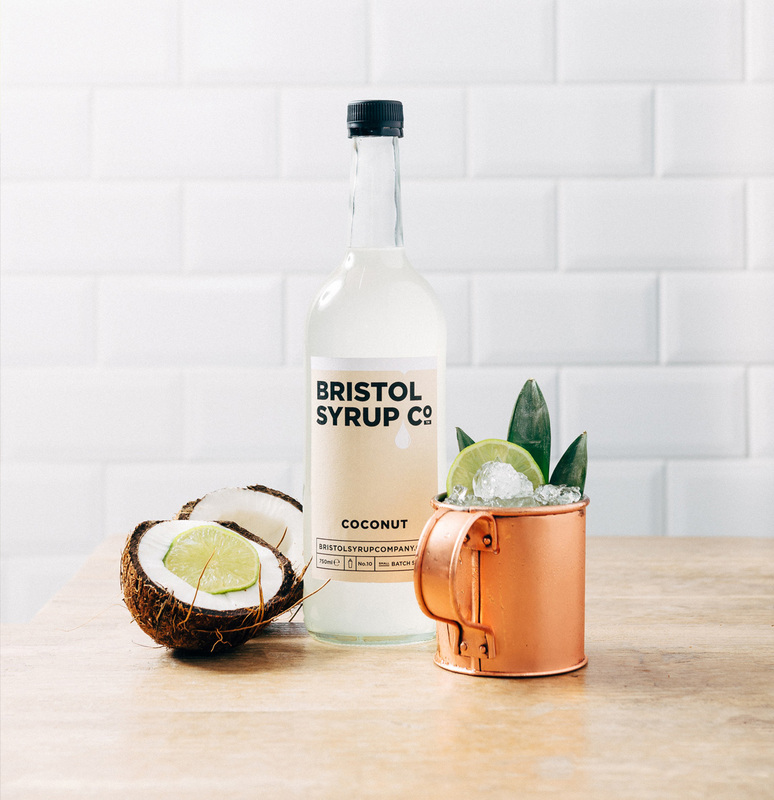 The Bristol Syrup Company is a collaboration between Bristol based syrup experts and bartenders. 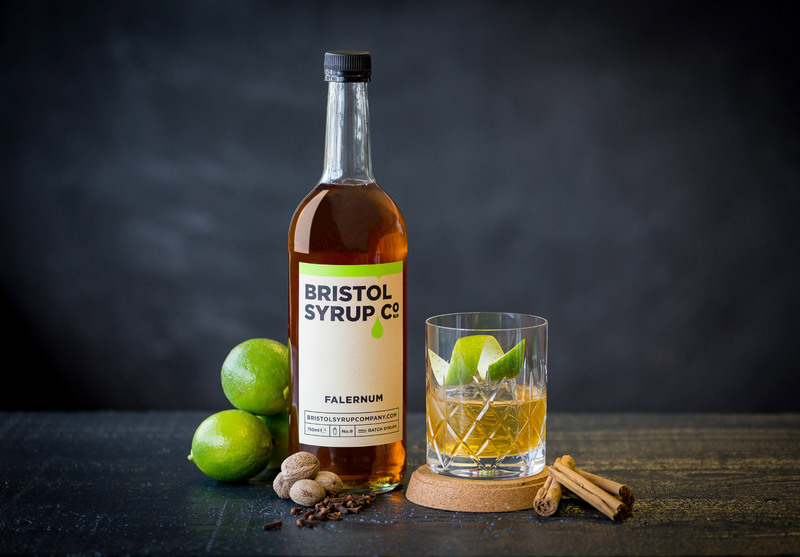 A small batch brand, made for bartenders by bartenders. 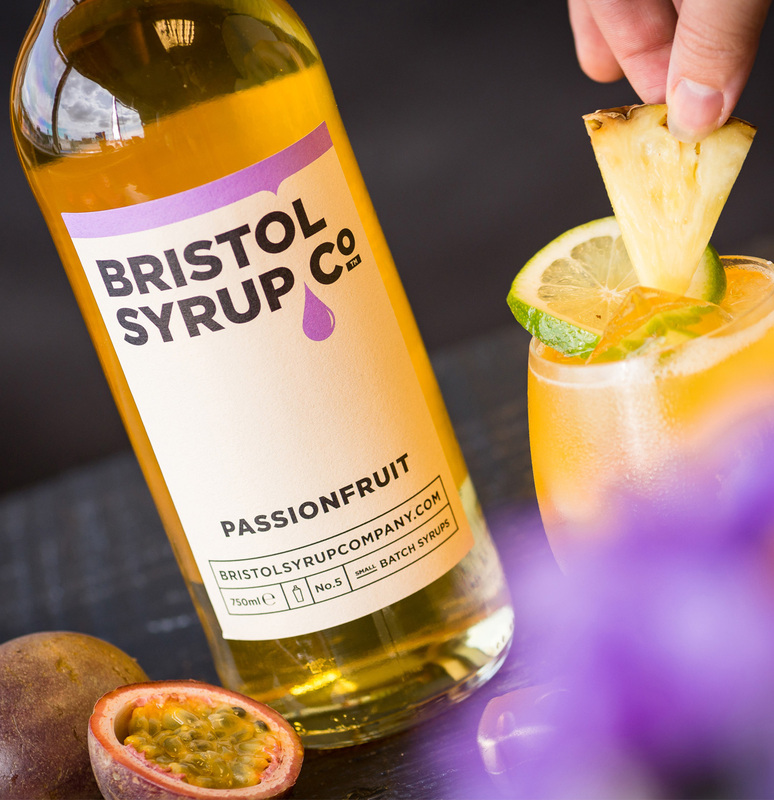 With a handcrafted approach to their products we wanted to give their brand a simplistic 'Artisan' feel, nothing over embellished, just a simple no fuss look.